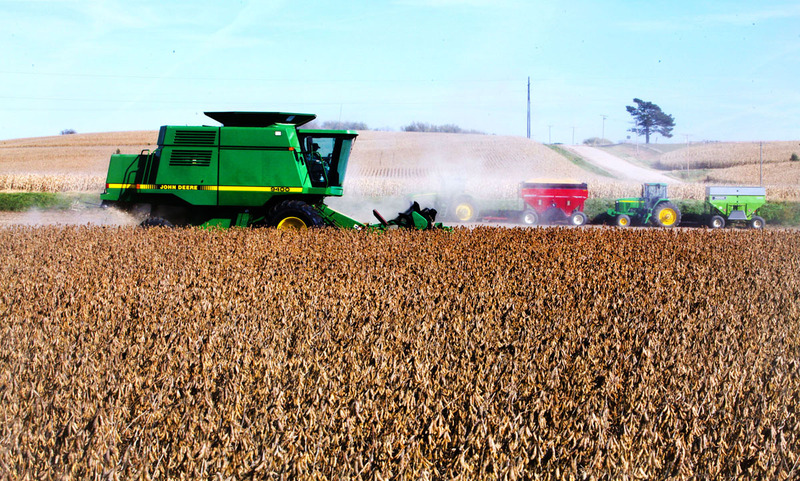 Recent warm and dry weather allowed soybean producers in Washington County to all but complete the soybean harvest. 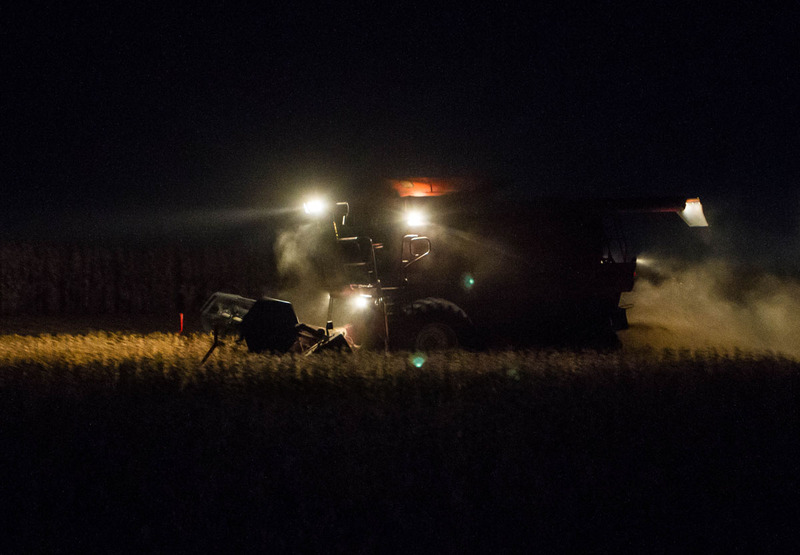 Most reported a satisfactory yield despite the June hail storm. 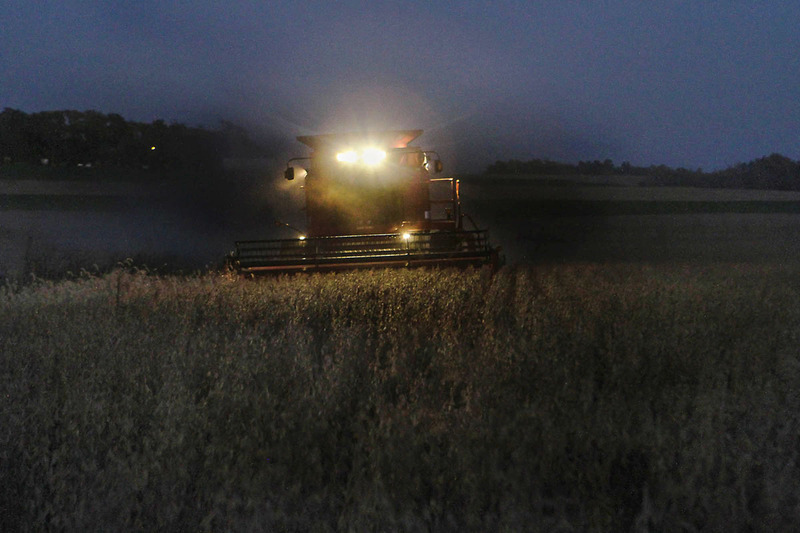 Ron Andreasen harvests soybeans on county road 26 north of Kennard. 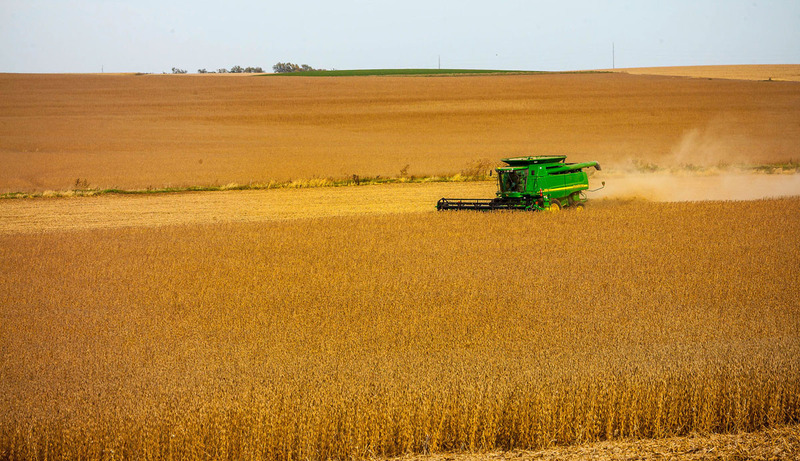 Randy Fuchs harvesting soybeans near Arlington.